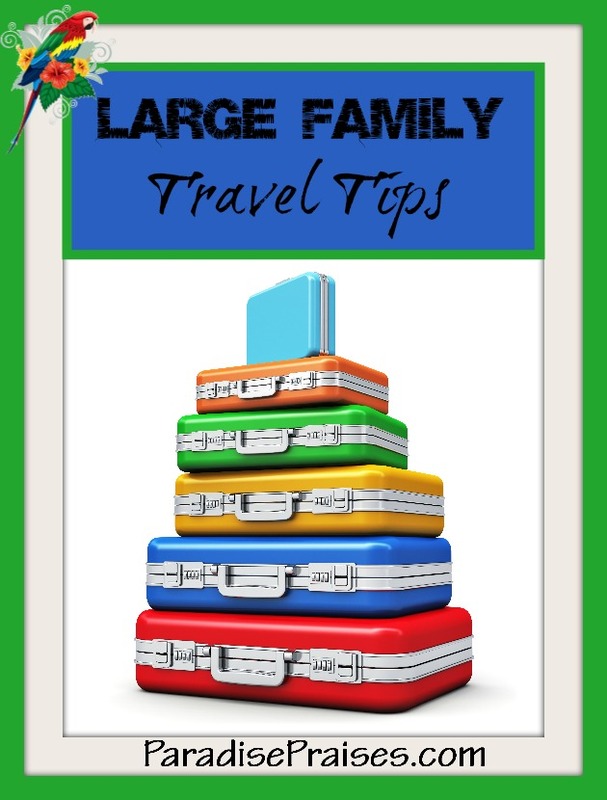 Today, as part of the National Travel and Tourism Week, (#NTTW2015) I am over at Classes by Beth sharing “Travel is Fiesta!” and talking about 5 Things You Can Do to Make Travel a Fiesta with Your Family. 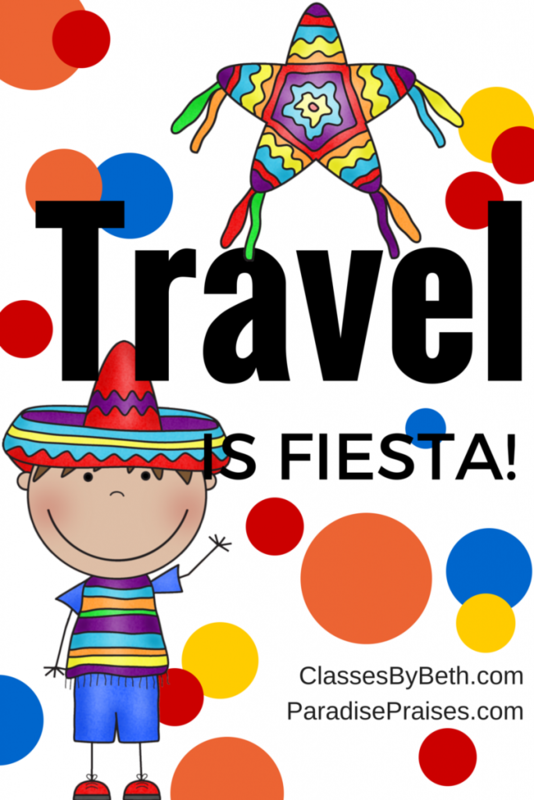 Travel is fiesta for our family! It’s a party! It’s a chance to see, learn and celebrate new things together. A chance to experience what we could not if we stayed home, and with seven of us, it is always exciting. While you're there, check out her homeschool classes! Travel is . . .